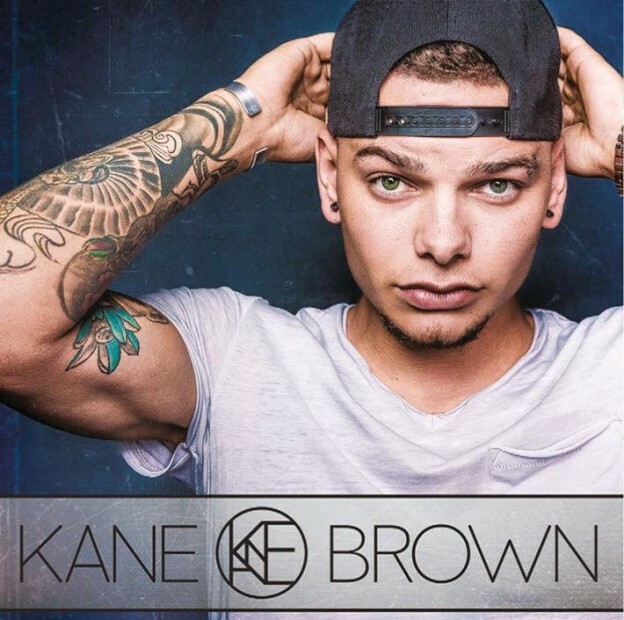 Kane Brown (pictured) leads with two songs in this chart's top 5 but there are also some Montgomery Gentry, Thomas Rhett and Don Williams tracks within the Top 30. View the chart here! 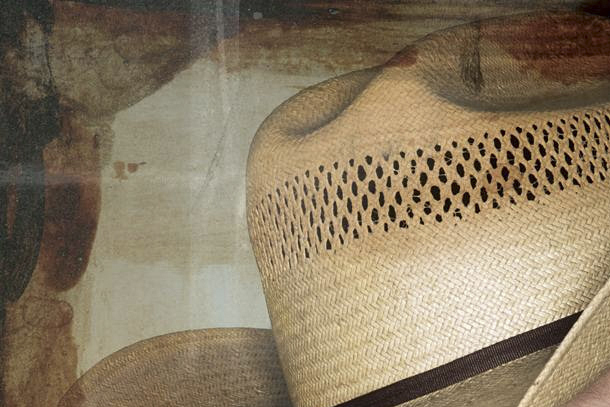 Country music icon decides to ‘ride off into the sunset’ while he’s able to enjoy time with his family and friends. The Gentle Giant returns after time away from the road with an impressive run of shows through November. 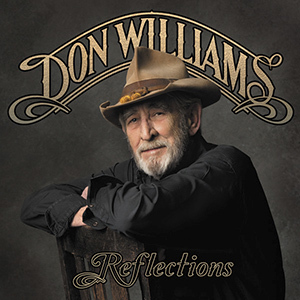 Don Williams - "Talk Is Cheap"
With Reflections, Country Music Hall of Famer Don Williams returns with another strong collection of songs which are indeed reflections and meditations on life. Continue on here to see why we think the album is another classic from a man with many classic and award-winning hits! In this review, we give you five things you need to now about The Gentle Giant's return to country music. The album features Alison Krauss, Keith Urban and Vince Gill in supporting roles and duets and is ably produced by Garth Fundis. Read on to see what we have to say here! 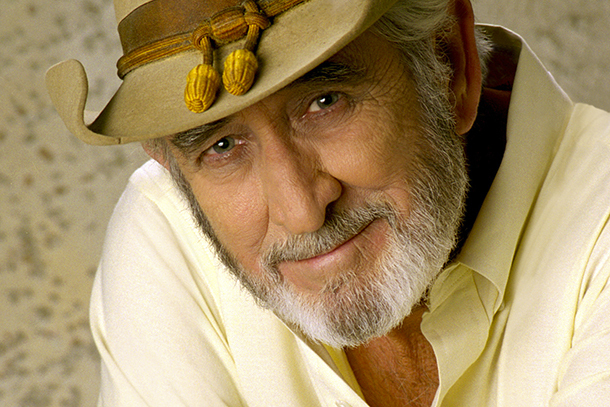 Don Williams is back with his brand new album due to be released on June 19. And So It Goes was co-produced by Don and Garth Fundis, his longtime producer and is the first album since 2004. 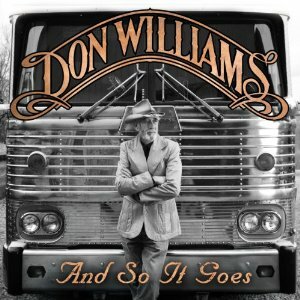 Don Williams - "And So It Goes"